Atlantic City, the once-celebrated gambling mecca on the Jersey Shore, is dangerously close to defaulting on its next bond payment. The $1.8 million bond payment is due May 1, which is a Sunday, which means the city won't have to pay until Monday, May 2. That's the same day that the city starts to receive its next tax payments. But that revenue won't necessarily be enough to pay for both the bond payment and city services, according to Chris Filiciello, spokesman for Atlantic City Mayor Don Guardian. He said the mayor still has to decide which payment he'll make first. "There's a lot of things to take into consideration," said Filiciello, who added that the mayor will make an announcement on Monday. Atlantic City is famous for its casino-lined boardwalk, but it's fallen on hard times. The house no longer wins in Atlantic City, where the gambling industry has turned into a losing game. 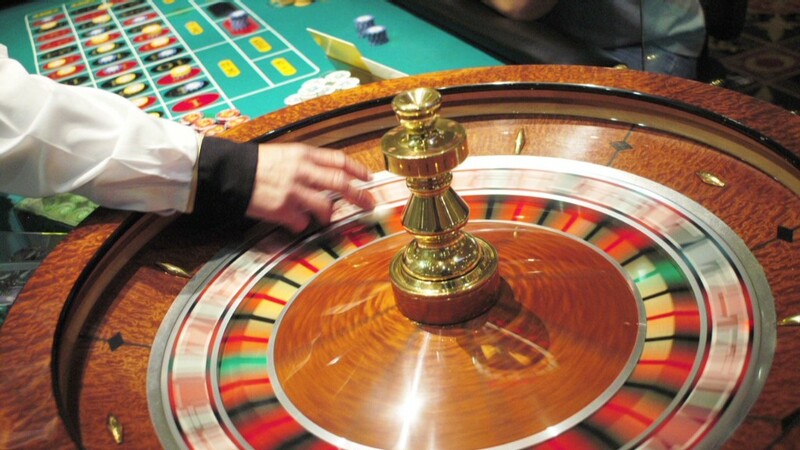 The city lost four casinos in 2014, a third of its total, wiping out 70% of its tax revenue, according to Guardian. Now the city is scrambling for cash to pay its workers, including cops, firefighters and teachers. Gov. Chris Christie and the mayor are locked in a nasty feud over city finances that degenerated into a lawsuit and a war of words. Earlier this month, the state sued the city to force it to pay its teachers before other city workers, because they didn't have enough money to pay everybody. The city was facing a temporary shut down due to lack of funds. But the city council kept basic services functioning by switching its employees to a monthly pay schedule. Moody's recently downgraded the city to a rating that Gov. Chris Christie compared to that of debt-ridden Puerto Rico. New Jersey lawmakers, motivated by fears that a city default could cast a pall over the entire state, are considering two bills to help the city restructure its finances. Atlantic City's bone yard of closed casinos includes Showboat, the Atlantic Club Casino Hotel, Trump Plaza and Revel, a gleaming glass house of chance built for high-end gamblers that didn't even survive two years. Of the four remaining casinos, three have filed for Chapter 11 bankruptcy protection, including Caesar's, Bally's and Trump Taj Mahal, which Donald Trump successfully sued in order to take his name off the façade.